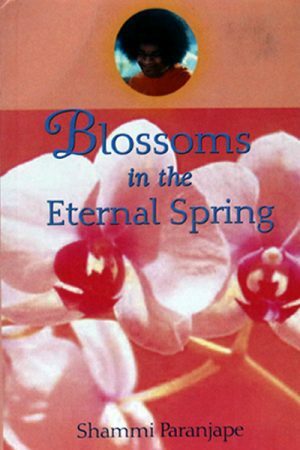 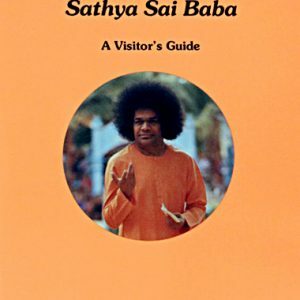 Written by Vijaya Kumari, author of the compelling book “Anyatha Saranam Nasti” (“Other than You, refuge there is none”), this book explains revelations of divine secrets and why it is necessary for God to descend in human form. 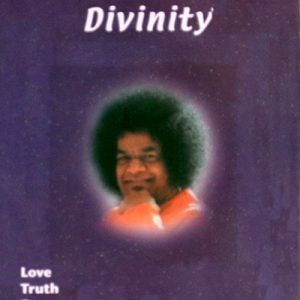 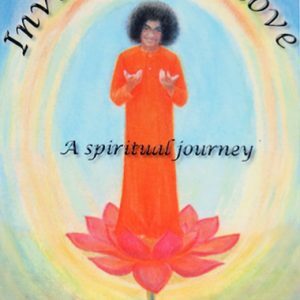 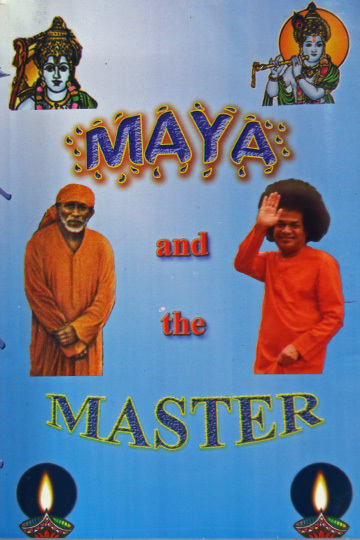 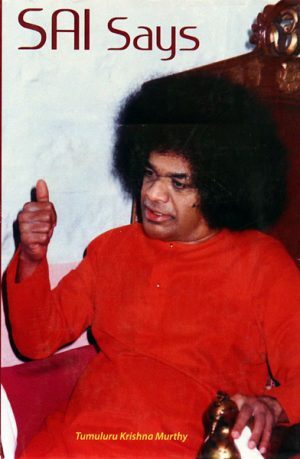 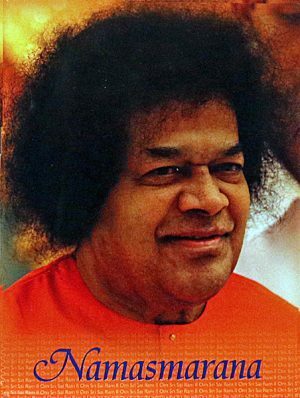 The book makes an effort to perceived His divinity and the essence of Swami’s nature. 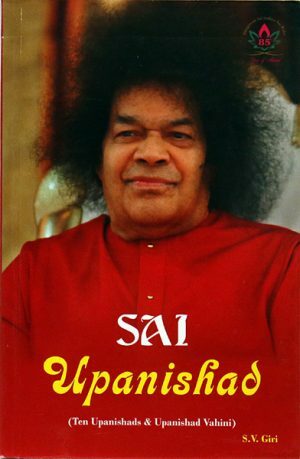 In soft cover, 412 pages.